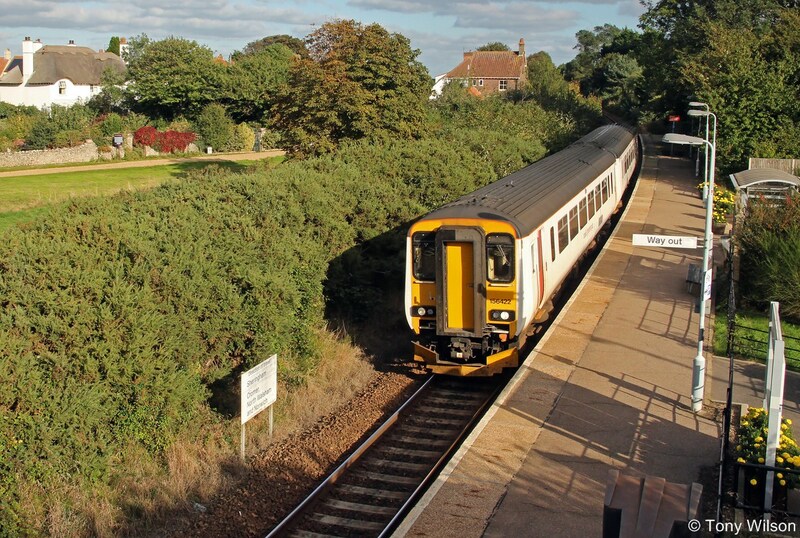 The number of travellers using a rail line that links Norwich with the Norfolk Broads and the seaside and was once threatened with closure have tripled in the past 20 years. Passengers numbers on the Bittern Line between Norwich and Sheringham have risen from 200,000 to 600,000 per year. The Bittern Line is considered to be one of the most scenic railways in Great Britain connecting towns and villages along the route to Wroxham in the Norfolk Broads and the historic seaside resort of Cromer. 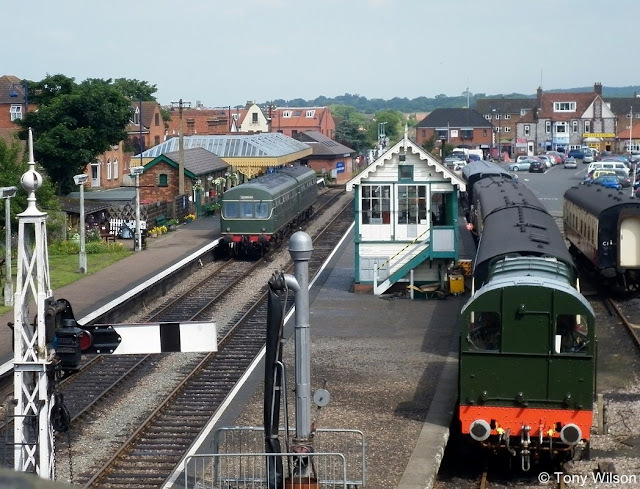 It ends at Sheringham where it links to steam services on the restored North Norfolk Railway which runs trains to Holt. The line is marking 20 years since the launch of the Bittern Line Community Rail Partnership which helps to promote rail usage. It works closely with volunteers, local authorities and train operator Greater Anglia to enhance stations and support events and businesses along the route. In celebration, stations across the Bittern Line are set to host a series of special events including acoustic music at Wroxham & Hoveton, an opportunity to view the former Wroxham Signal Box, special guided walks from Salhouse and West Runton, and a community art board at Norwich. In addition, volunteers from the Community Rail Partnership will be distributing commemorative birthday cards and cakes on selected services. Jonathan Denby from Greater Anglia said: "The line is really thriving and helping communities along it and has really brighter prospects because we are going to have brand new trains in the next couple of years." The line which was once threatened with closure under the Beeching cuts in the 1960s now has an hourly service seven days per week.